Taste of St Augustine will be here soon! 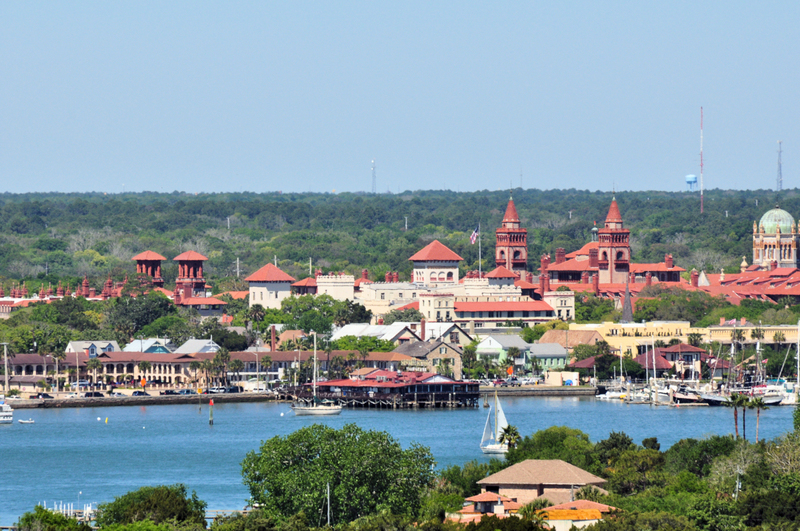 A Taste of St Augustine will be here before we know it on April 29 at the St Augustine Amphitheatre. This food festival will bring together some of St Augustine's well known restaurants who will compete for prestigious Taste of St Augustine prizes. There will be a children's area with fun activities, craft, face painting and live music as well. The annual Race to Taste 5K is also part of the event. Some of the prizes will be Best Family Dining, Best Upscale, Best Dessert, Best Ethnic. Admission will be $5 and Taste tickets will be $1 per taste.